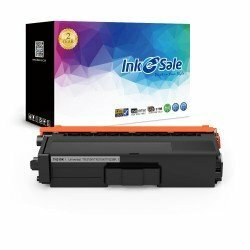 Raise work efficiency start with getting an excellent toner cartridges for your Brother HL-4150CDN! Our laser toners are designed to work for high performance and help you get high quality materials. 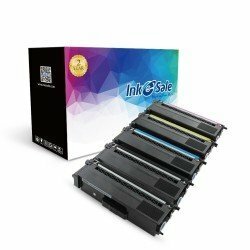 Owning strong printing capacity and ability, our compatible toners are always what you can be assured. Two- year warranty and professional supports have ready for your laser toners. 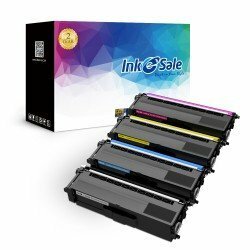 Use our toner to your printer can keep it work as efficiently as before and won’t cause any problems. Purchase dependable printing consumables to enjoy high-grade results!